Can I dispute a legitimate payment? 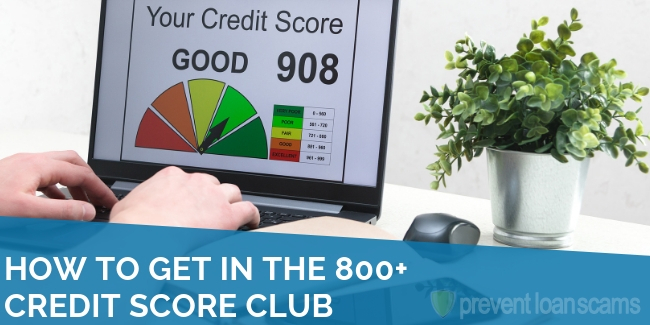 Have you had a credit report for more than a few years? Chances are, you’ve been hit with a late payment or two. They are very common because there are so many ways for them to happen. Maybe you were forgetful with 1 of the 12 bills you pay every month. Or, you might be short on cash for a month or two. Sometimes, bypassed due dates can simply happen by mistake. Late payments can be very frustrating. This is the case especially when it’s the result of some temporary bad luck or a silly oversight. 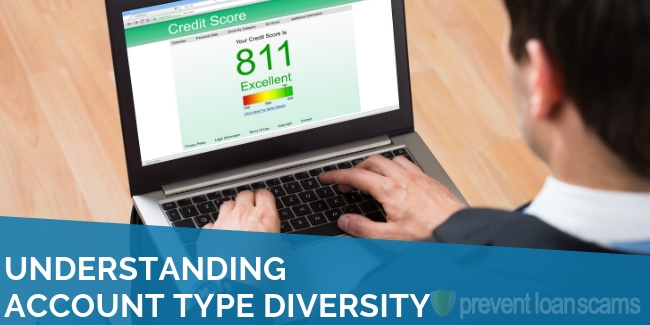 These pesky line items can affect your credit score for a long time. The negative impact on your score does diminish over time. However, it will continue to be a blemish on your credit report for seven long years after the reported delinquency. We researched and reviewed the 5 best companies in the industry. They can help you dispute items on your report and improve your credit score. If you think you have a delinquency that’s been misreported due to identity theft or because something was just misreported, you should attempt to negotiate with the creditor first. They will usually correct any errors quickly. Then notify the 3 credit bureaus once you contact them and present your evidence. The first thing you should do is call the creditor. This is especially if it’s just a simple clerical error. That’s typically something they’ll recognize right away. They might even be able to fix the error on the spot without needing any documentation. 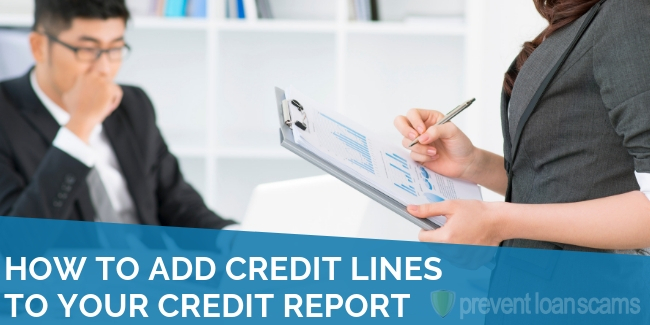 If the creditor is not legitimate, out of business, or not able to cooperate for some reason, you can always go directly to the credit bureaus. In this case, it’s best to send them a dispute letter. Include any supporting documents you think they’ll need. If you aren’t sure what to send, you can call them first and ask. When you send the dispute letter, be sure to send it via certified mail. It may be a quick and easy process or it might take a bit longer. However, once the issue is resolved, you could see an improvement in your credit score in a matter of weeks. The Fair Credit Reporting Act (FCRA) gives you the right to dispute items on your credit report. In that way, you can protect yourself from unseemly creditors and overwhelmed credit bureaus. If you hit a wall here, try to find something that might be wrong. You may want to focus on creditors who are no longer in business or another company has acquired them. Try to find something questionable to dispute. The idea here is to find a creditor that may have a hard time validating the late payment when the credit bureaus request supporting documentation as your dispute requires. 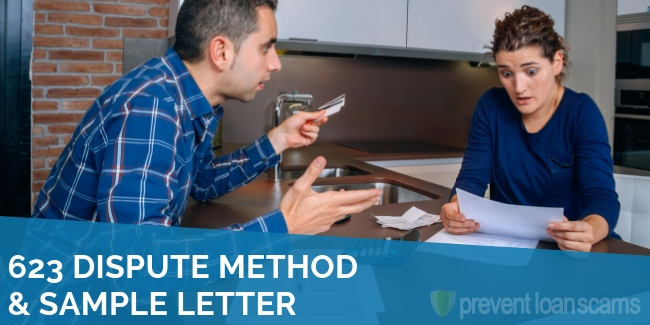 Once you’ve found your error(s) or suspected error(s), you need to send credit dispute letters. Send these to each of the credit bureaus reporting the erroneous information. You can send these either by mail or online. 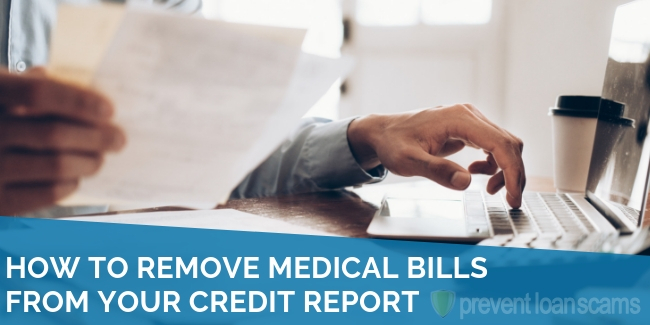 In your letter, you should identify the error in question, and ask for them to remove the entire entry from your credit report. 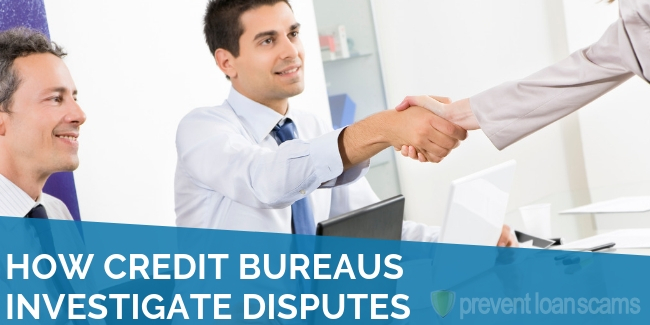 Once the credit bureau receives your claim, they will label the item you flagged for review as “in dispute” on your credit report. Over the next 30 days, the bureau must investigate your claim. They will notify you of their findings. If your dispute is successful, they might actually remove the entry from your credit report. Depending on the creditor and the severity of the error, this may not have a high chance of succeeding. However, I’m one who always advocates for giving it a try. The worst that could happen is that the delinquency stays on your report the full seven years. So why not try? If they find that your dispute is unwarranted because the reported information is verified and determined to be accurate, they will simply remove the “in dispute” label. No further action will be taken. If they are able to confirm the problem you identify, or if they fail to verify or validate the information that’s being reported, they are required to remove the disputed item from your record. It’s certainly possible to dispute something online or even over the phone. However, it’s always a good idea to use certified mail and retain receipts in order to document what you sent and when you sent it. This will help you hold the bureau to the 30-day timeline required by law. A goodwill adjustment is when a creditor agrees to remove a late payment from your credit report as a show of “goodwill.” They usually reward it in response to a request supported by one or more mitigating factors that contributed to the late payment. Goodwill adjustments can be tricky. This is because creditors must report everything accurately. 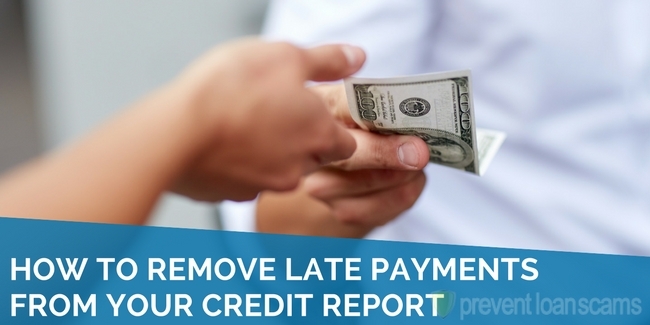 Some may argue that removing a late payment that was actually late could be false reporting. However, that’s not necessarily the case. If the creditor decides to “believe you” when you tell them you sent the check in plenty of time, but must have gotten lost in the mail, they certainly have the right to determine that it wasn’t really a “late” payment as much as it was a “mishandled” payment. Some excuses for having a late payment are going to be more convincing than others. However, it’s always worth a try. There isn’t a true downside other than a small investment of time and/or resources. The upside, however, is significant. 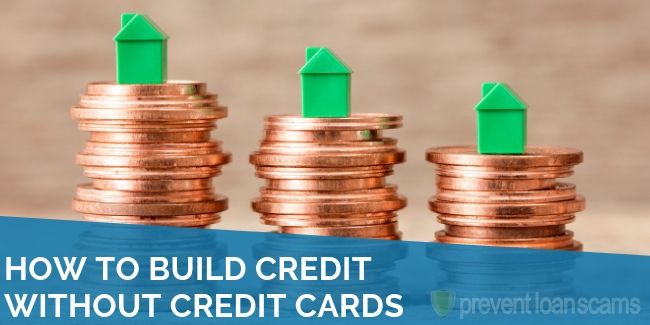 It can add several points to your credit score. The best way to ask for a goodwill adjustment is to send a goodwill letter to the creditor. The most important thing to remember when writing a goodwill letter is that YOU are ultimately responsible for the late payment. Take a conciliatory tone, and explain the circumstances with an emotional plea. Let them know you learned from it, and it won’t happen again. 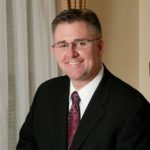 Rick is a former US Army Aviator, West Point graduate, and Darden MBA. He owns and operates a successful Real Estate Investment firm, and he enjoys spending time with his wife and three children in Hartford, CT. I was partially unemployed from 2016-2017 and was making enough to pay my car payment and insurance. My credit cards got behind because I was not able to pay them, giving me negative credit marks. What do you suggest I do to reduce the negative marks? Hello, in December I paid my auto loan payment in 2 payments and somehow miscalculated the payments and underpaid by 48 cents. They called me on the 31st and told me that I was 48 cents overdue and I said that I would take care of it and paid it with my Jan payment on the third. This was reported on my credit as a payment over 30 days late for December. For 48 cents…. I was told that this isn’t legal? I was wondering if I could ask a question. In my case a few years ago I got a late payment. It is the only discrepancy on my history. It was for a vehicle I financed. The thing is that the car became totaled. I was assured by insurance it would all be handled and the cost of the vehicle will be covered. I find out that I had a late payment, and I payed it and the next two payments until I was reimbursed and the vehicle was paid by the insurer. Would this situation work out as a goodwill adjustment? Or would stand as one? Since I no longer owe them anything? Hey there, thanks very much for this helpful info Rick. In terms of disputing a missed payment, what if your address listed on your monthly statements isn’t correct and you’ve been living at a different address for the past year, but everything else on the statement is correct? Can a wrong address be a disputing tool if the payments were in fact missed?